BookTalk at BSC 2018 | Read it! Read it! BookTalk at BSC 2018 will conclude with a discussion of Men We Reaped: A Memoir by Jesmyn Ward, a two-time winner of the National Book Award for Fiction. 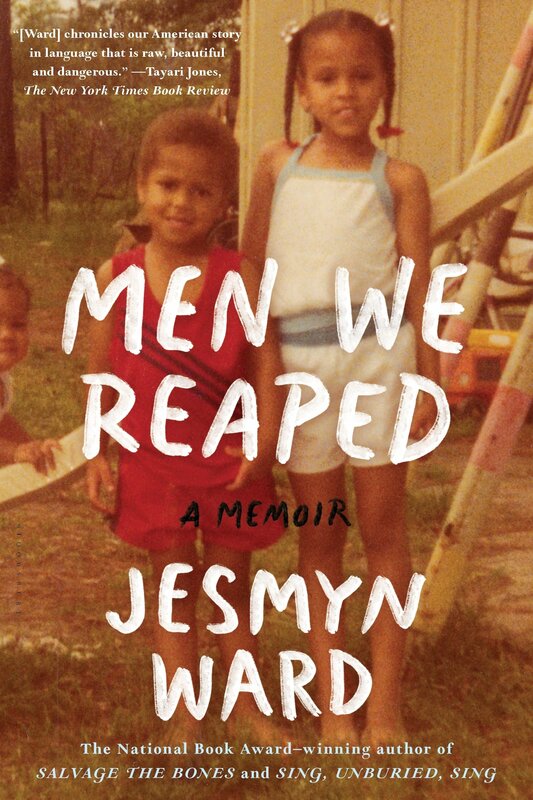 In this memoir, Jesmyn Ward tells her own story of poverty and oppression interspersed with chapters focusing on the lives (and deaths) of five young men she grew up with in southern Mississippi. When: Sunday, March 4, 1 to 3 p.m.
For more details, see the online guide. 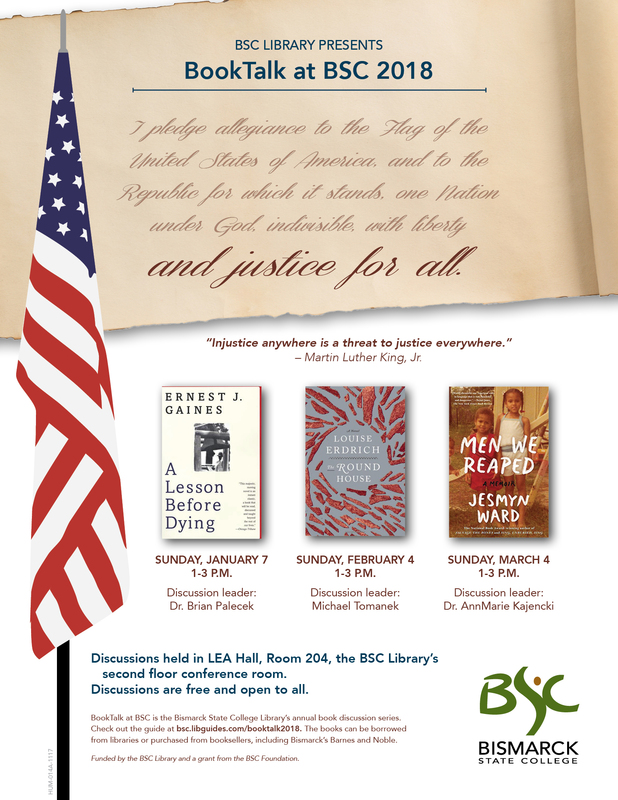 BookTalk at BSC is free and open to all. Are you ready for BookTalk at BSC on Sunday? We’ll be talking about The Round House by Louise Erdrich from 1 to 3 p.m. in LEA 204, the Library’s second floor conference room in LEA Hall. 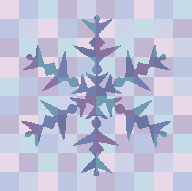 Find out more about it in the online guide. BookTalk will be done in plenty of time for Super Bowl LII when the Philadelphia Eagles and the New England Patriots vie for the NFL championship. 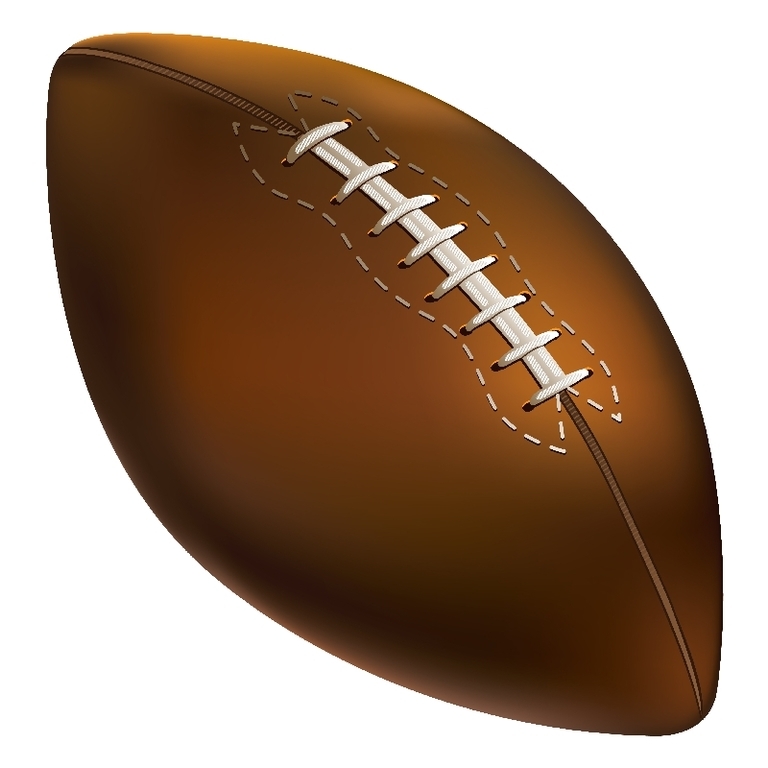 Read up on the history of the Super Bowl here. North Dakotans are rightfully proud of Louise Erdrich, the award-winning, internationally acclaimed author of 16 novels as well as several children’s books, volumes of poetry, and a memoir of early motherhood. Erdrich grew up in Wahpeton and is a member of the Turtle Mountain Band of Chippewa. 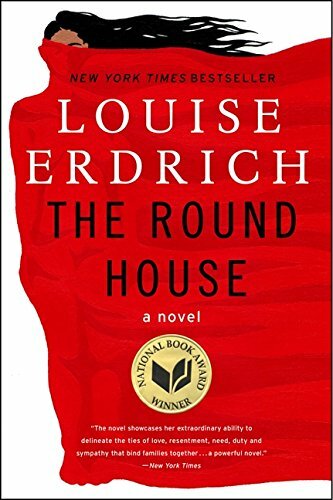 At our next BookTalk discussion, we will be talking about Erdrich’s book, The Round House, which won the National Book Award in 2012. Sunday, February 4, 2018 — 1 to 3 p.m. Explore the online guide for more information about the book, the author, and BookTalk 2018. Join us … even if you haven’t read (or haven’t finished) the book. Bring a friend, too!